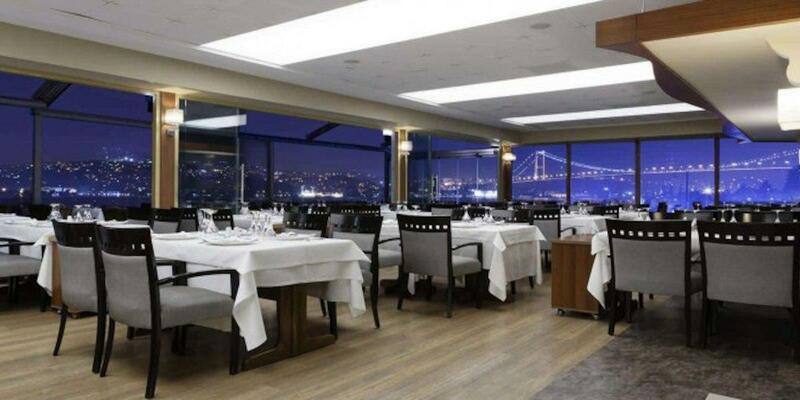 If you want to remember Galatasaray Island, come to this restaurant first. 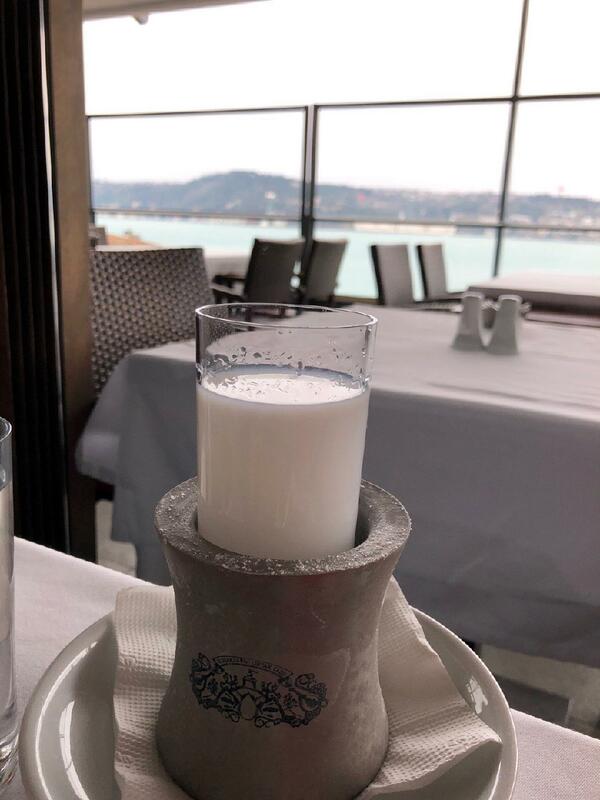 If you're a Turkish cuisine lover, come here. Come here for perfectly cooked grilled calamari, grilled sea bass and grilled octopus if you are hungry. Mavi Balık has tasty profiteroles, halo halo and baklava listed on the menu. The great location of this place makes it easy to reach by any transport. Take your chance to taste delicious wine or good liqueur. Great coffee is waiting for you at this spot. Most guests find the staff efficient. If you want to enjoy fabulous service, you should visit this restaurant. A number of reviewers mention that the dishes have reasonable prices. 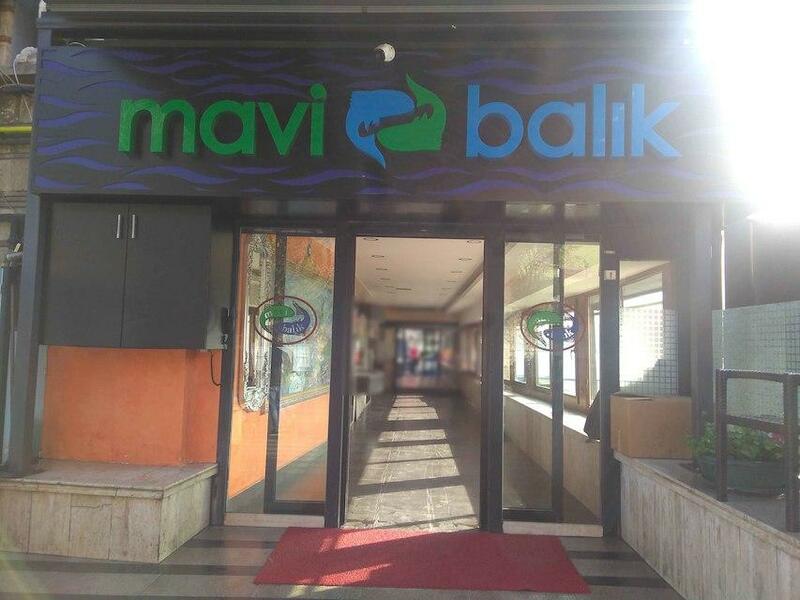 Expect the lovely atmosphere at Mavi Balık. This place began attracting its customers thanks to the Zomato rating of 4.4. We went there for new years. The staff was polite, but the views aren’t as good anymore. There’s some construction going on on the side of the restaurant so the view of the bosphorus bridge is a bit ruined. The food was nothing special. The calamari was tasteless, the salad wasn’t the best but the butter shrimps were tasty just like the trilece. Ironically the meat they serve is better than their seafood. Wouldn’t come back. it is pricier than other places but it's worth it because the food and service is fantastic.. and the view is the best. Impeccable service. Amazing food. Unique view. Don‘t miss this unique experience!